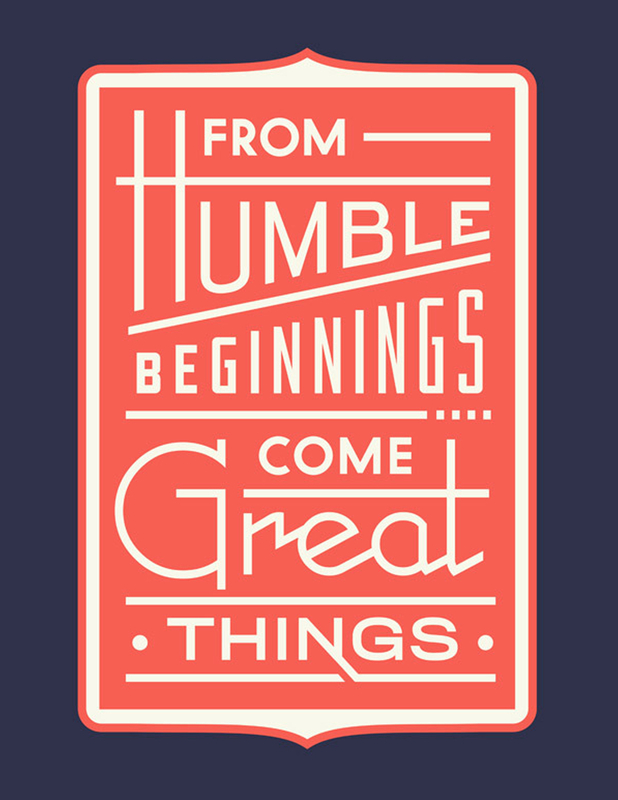 When you’re working hard to reach goals that you’ve set for yourself, sometimes success doesn’t come as quickly or as smoothly as you’d want it to so it’s nice to be reminded that great things do come of hard work and humble beginnings. After all, Rome wasn’t built in a day, right? Have a happy day! xoxo! Great post! & very true. I think sometimes everyone struggles with this. Thanks for the reminder!